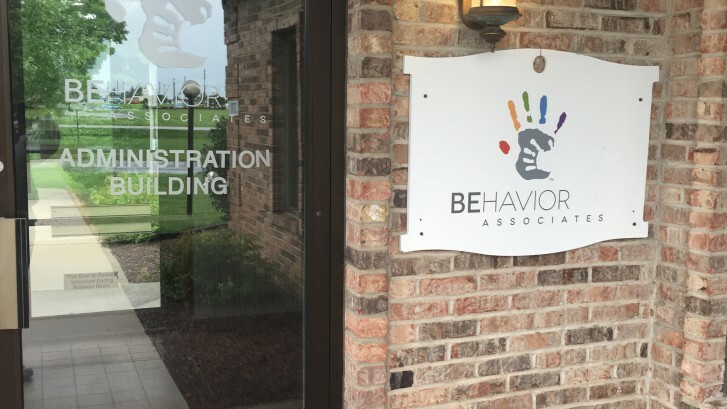 Behavior Associates of Indiana > Updates > Uncategorized > We Have Moved…and Grown! Please Come Grow With Us! BAI-Winchester has moved to Muncie! You can find us at our new location at 420 West Washington Street, Muncie, IN 47305. BAI Administrative Offices are now open. Our new administrative location is conveniently located just a short walk from our Bethel location at 3701 West Bethel Avenue, Muncie, IN 47304.